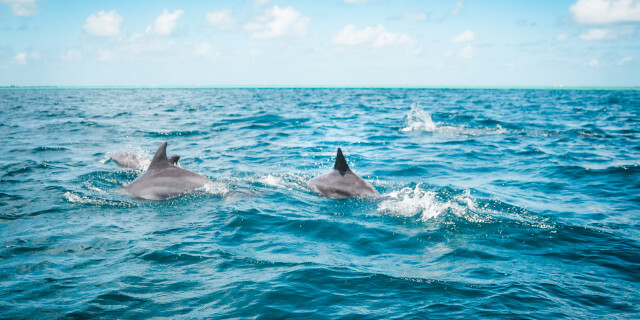 Cruise along the bright green coast of Sao Miguel Island to spot graceful giant whale fins and happy jumping dolphins in the blue waters of the Atlantic. 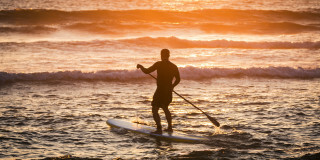 Gain or improve surfing skills on an island 1,000 km from continental land. Azores is a true paradise away from the crowds. Explore the coastline of Sao Miguel island, a part of Portugal's fascinating island archipelago, while testing your balance on a stand up paddleboard. Discover the best waves in Sao Miguel with a local instructor who knows exactly where to find the island's top surfing spots. Connect with a local surfing instructor to surf Sao Miguel's best waves, experience the most beautiful beaches, and find the tastiest food around. 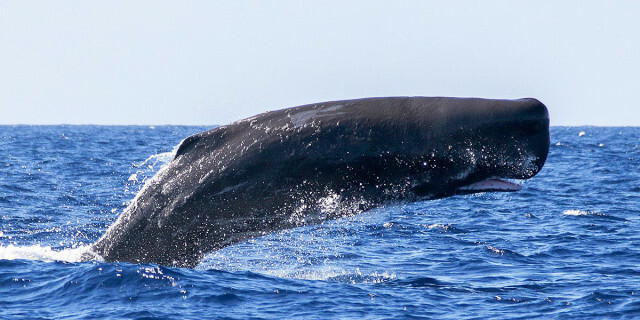 Are you looking for more outdoor activities in Sao Miguel?